Two peers are set to challenge the Government this week over the rollout of the Right to Rent scheme. On Wednesday (24th February), Liberal Democrat peer Baroness Hamwee will move that the commencement order of Right to Rent under the Immigration Act 2014 should be annulled. Meanwhile, Labour peer Lord Rosser will move that “this House regrets that the Immigration Act 2014 (Commencement No 6) Order 2016, laid before the House on 11th January was laid following inadequate consultation, and asks the Government to undertake a further consultation before the commencement order comes into force”1. 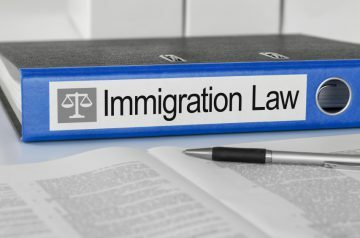 The Right to Rent scheme, which went live in England on 1st February, requires landlords or their letting agents to check the immigration status of prospective tenants before the start of a tenancy. Further rollouts to the rest of the UK are expected, but the schedule has not been announced. 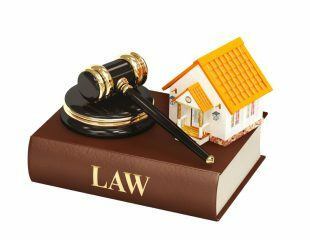 The Residential Landlords Association (RLA) says that it supports attempts to annul the commencement order. The organisation believes that the evidence from the pilot scheme in the West Midlands, which operated from December 2014, was insufficient to justify the rollout. The RLA believes that landlords were not sufficiently prepared for the scheme, as they weren’t offered the necessary information. 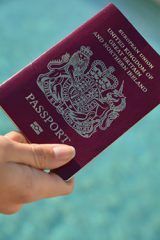 It also warns that UK nationals without a passport would find it incredibly difficult to access private rental housing. In a recent survey of 1,500 private landlords, the RLA found that over 90% had not received any information regarding Right to Rent, either by email, from an advertisement, from a leaflet or online, and 72% did not understand their obligations. 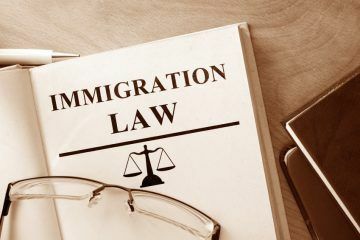 The RLA adds that tenants may see their rents increase, as over a quarter of landlords said they are considering raising rent prices to cover the costs of conducting the immigration checks. Almost half (44%) said they would only let their rental properties to those with documents that they were familiar with, while 45% would only accept tenants who could provide the required documents immediately. The RLA fully supports postponing the rollout.